Previously a resident breeder but persecuted to extinction by the early 1900s. 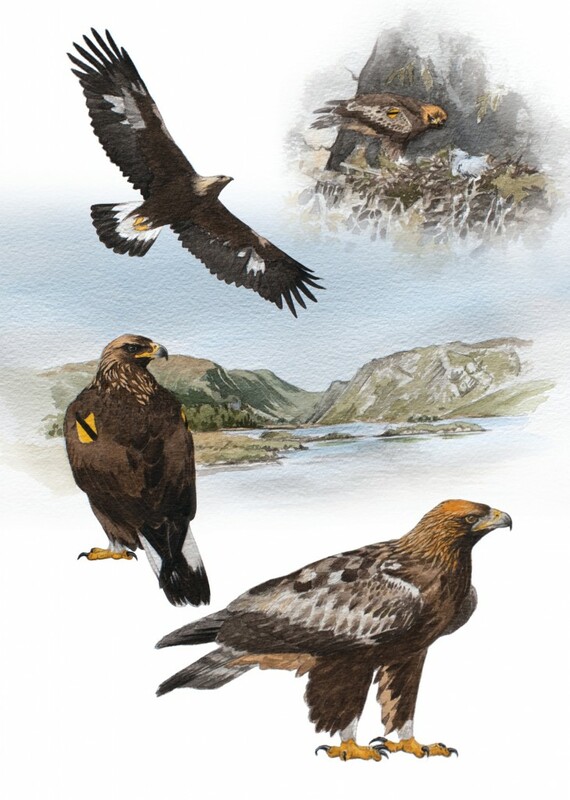 Recently reintroduced to the Republic of Ireland (Co. Donegal) where now breeding; expected to breed again in Northern Ireland in the near future. Sub-adults currently seen infrequently. nests in trees, on cliffs and sometimes on the ground. Extremely vulnerable to illegal persecution such as poisoning and shooting.